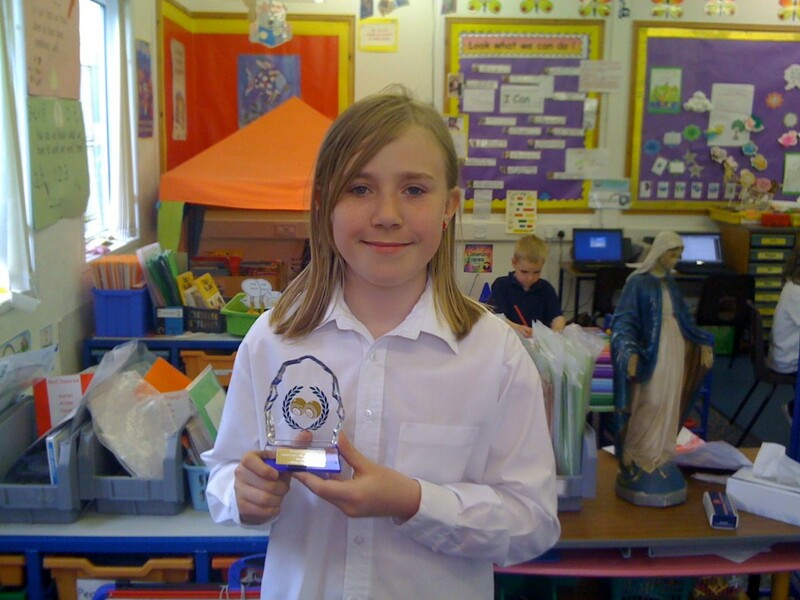 Caitlin had a great success at Haddington Bowling club. She managed to win the trophy for Best Player of the Year in the 8-11 category, despite recovering from a broken collarbone. That must have taken some determination and hard work. Amazing result, Caitlin!